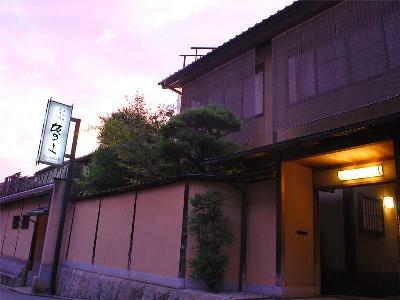 Located near Kodaiji Temple, this ryokan has the great location for enjoying the beautiful atmosphere, away from hustle-bustle of city life. Free parking is available from 10:00am to 14:00pm next day). They boast their dinner with seasonal specialities. 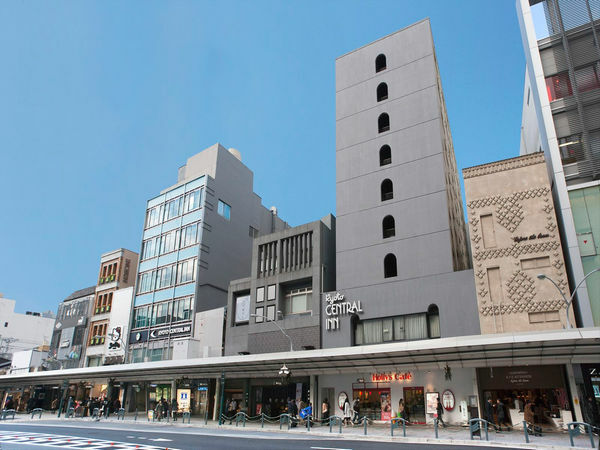 Located near Shijo-Kawaramachi, Kiyomizudera Temple and Gion are in walking distance. We use natural spring water from Kamogawa river. Guest rooms are equipped with Tempur-made pillow and mattress (exclude sofa bed) and air cleaner with humidifier. 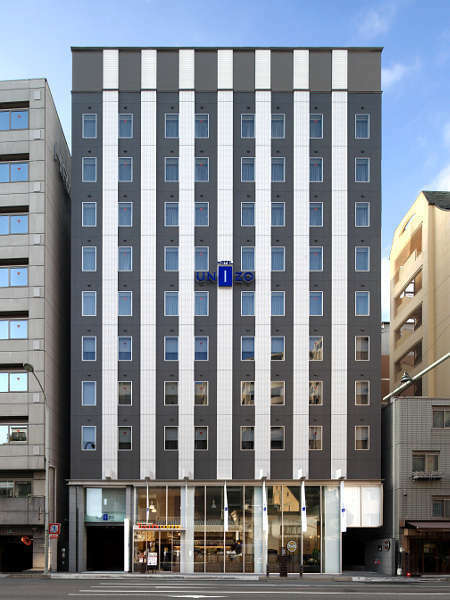 UNIZO INN Kyoto Kawaramachi Shijo, which will open in July of 2017, is conveniently located just five minutes walking distance from the Kawaramachi station in the center of Kyoto. Ikumatsu is registered as a cultural property of Japan. 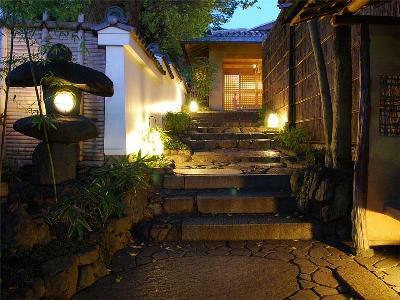 It is a 200-year-old ryokan with a nostalgic feel of the Samurai Period. 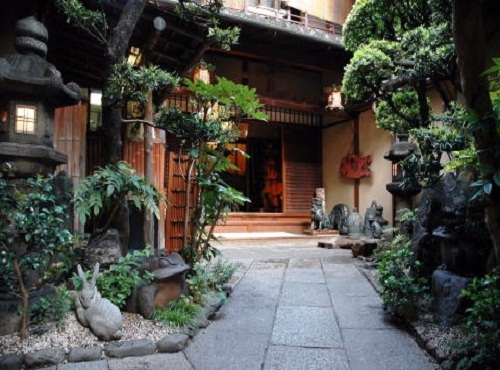 The ryokan is in the center of Kyoto city and has very convaccess to shrines, temples and the downtown area. 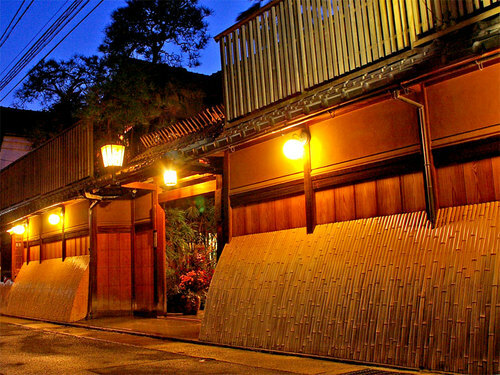 Kyoto Kinoe Ryokan is located in the Gion district and the neighborhood of the famous Yasaka-Jinja Shrine, Maruyama Park and Kiyomizu-dera Temple. 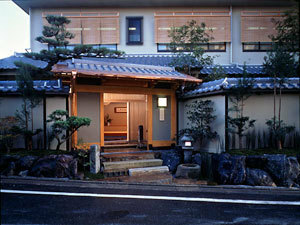 The ryokan is a modern building and offers simple but elegant tatami rooms. Sakanoue is a five minute walk from the hustle and bustle of Gion shopping district; however, it is a quiet and peaceful neighborhood. 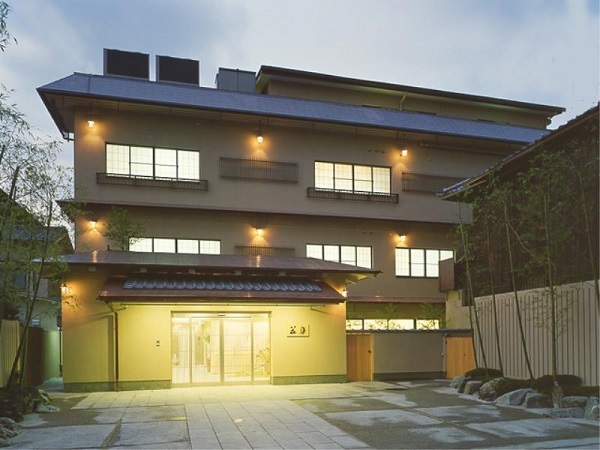 It is a "traditional Kyoto ryokan" with Kyoto sukiya-style room and black pine baths. 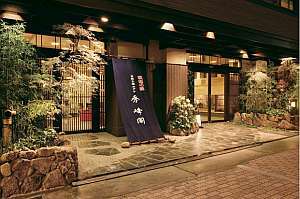 A traditional established Ryokan since 1831. Please enjoy our seasonal Kyoto-style cuisine, interior of the guest rooms and the hot springs in the wooden bath. Our inn is located at Sanjo Oohashi, the terminus of the old fifty-three stage Tokaido road, and is surrounded by the 36 peaks of Higashiyama. From the rooftop you can see five of the six Daimonji okuribi fires of the Obon festival. 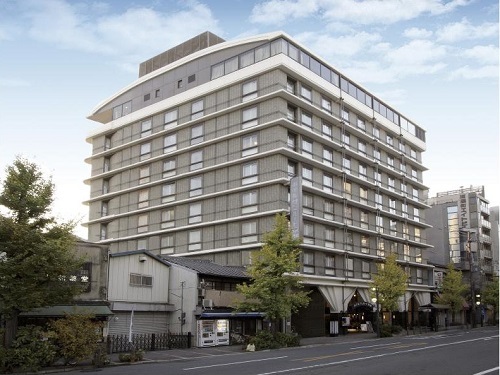 Kyoto Shuhokaku is located at the east end of Gojo Ohashi Bridge,and perfect for sightseeing to Kiyomizu-dera Temple and Sanjusangen-do.The hotel boasts the meditation bath made by Japanese cypress wood and the lobby which reproduce the old Kyoto house. Karaku is located in Shimokawara, Gion and is perfect for walking through Higashiyama, the center of Kyoto's eastern district. 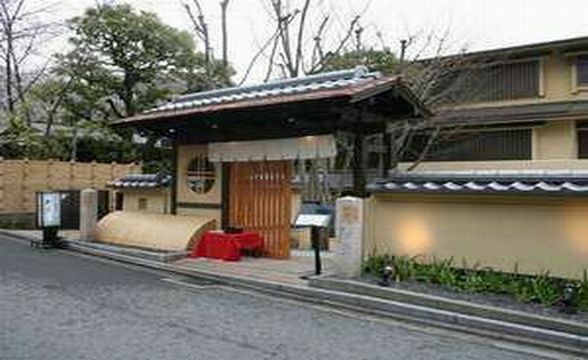 The hotel is in front of Yasaka-Jinja Shrine and is in walking distance to Kiyomizu-dera Temple and Chion-in. 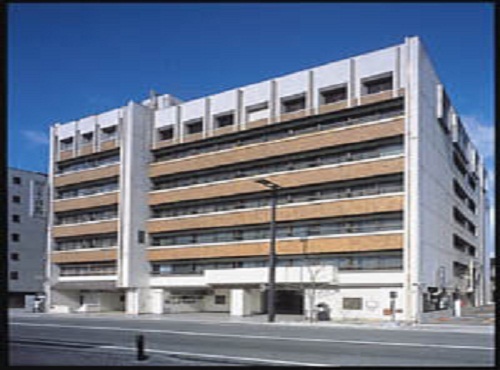 Located in Kyoto Shijo Kawaramachi, the center of Kyoto where financial firms, cultural facilities and shops are concentrated. We are in the most suitable location for the active guests for business and sightseeing.